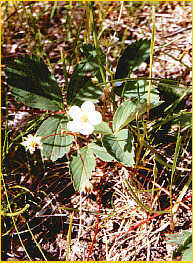 The Wood Strawberry is a perennial of the rose family that can propagate by its long trailing stems or runners. 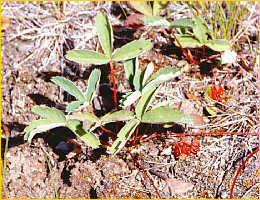 - a tea was made from Wood Strawberry leaves and could be used medicinally for diarrhea or gargled for sore throats. It also used for female complaints.